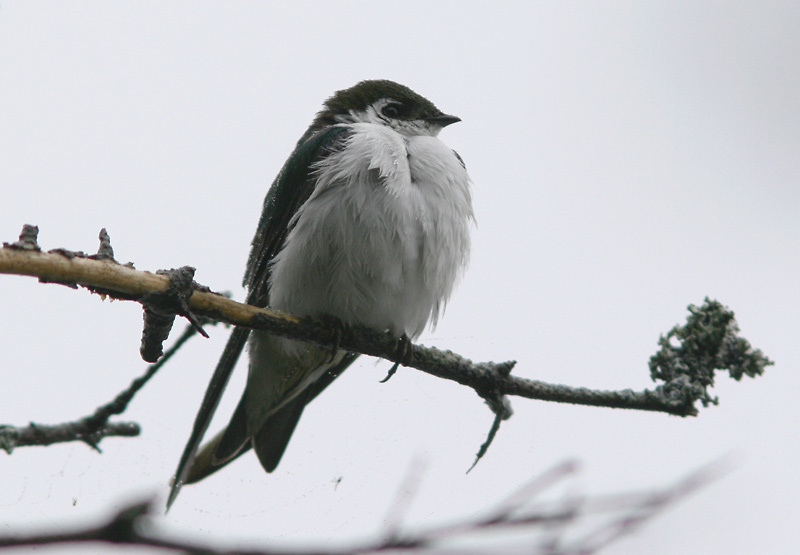 This Violet-Green Swallow was arguably the most exciting and unexpected bird in Newfoundland during 2010 – one of very few records in eastern North America. Origins: Breeds only in western North America, wintering south to Central America. It is a rare vagrant east of its range, and exceptionally rare to the east coast. Record Details: One record for Newfoundland. A “white-rumped” swallow first seen near Virginia Lake, St. John’s on May 28, 2010 was relocated and identified days later, and present until June 4.